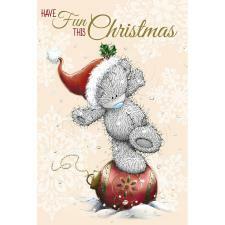 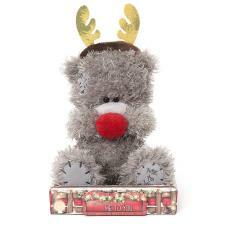 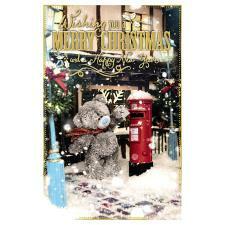 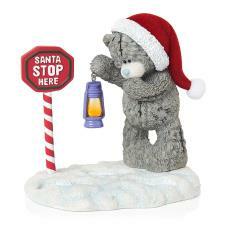 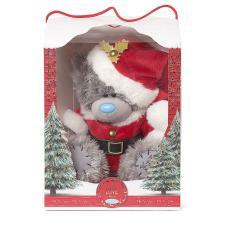 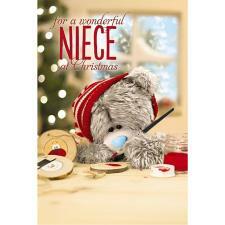 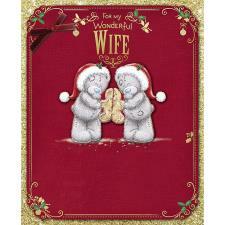 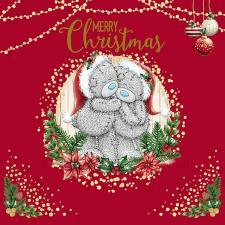 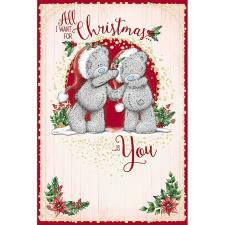 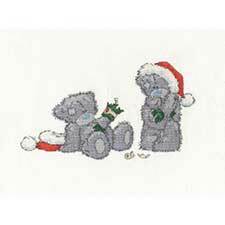 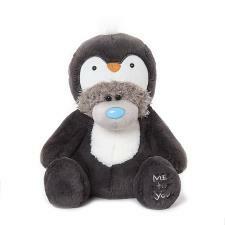 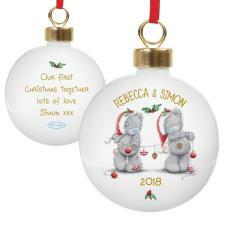 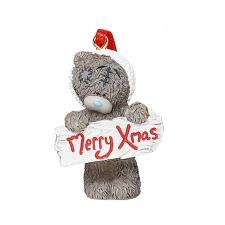 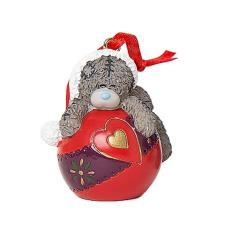 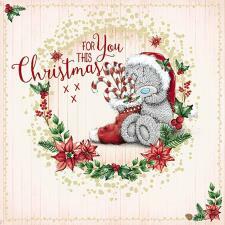 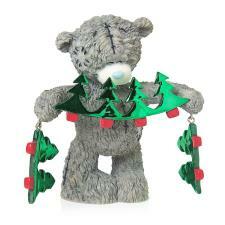 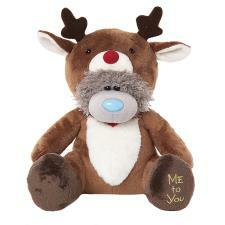 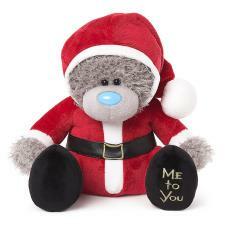 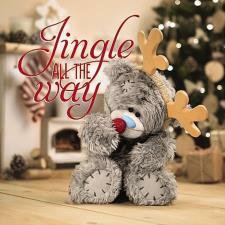 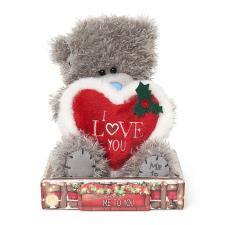 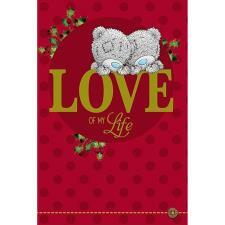 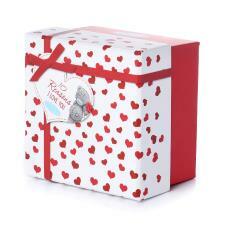 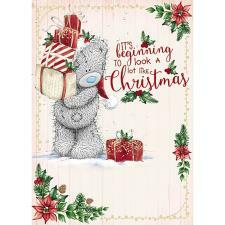 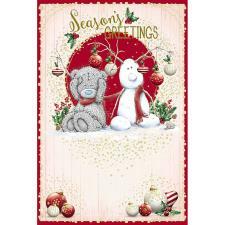 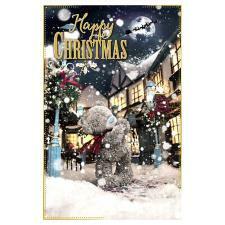 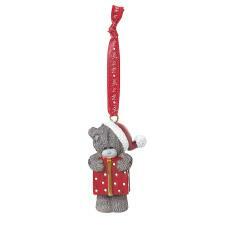 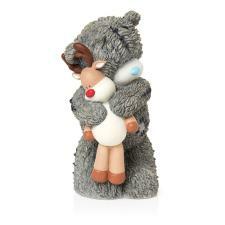 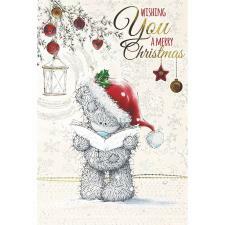 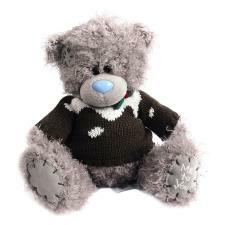 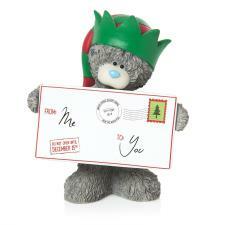 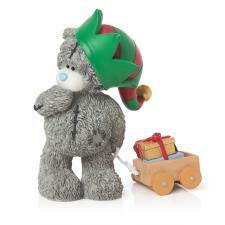 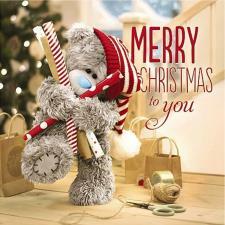 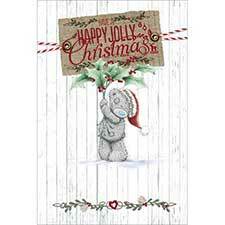 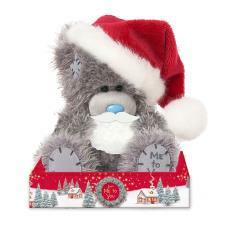 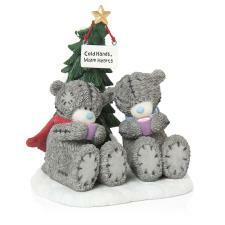 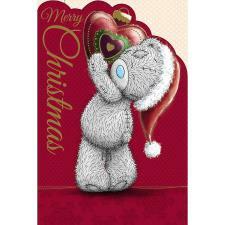 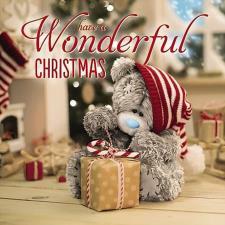 65mm Tatty Teddy Christmas Me to You Bear Snow Globe (G01Q6283) : Me to You Bears Online Store. 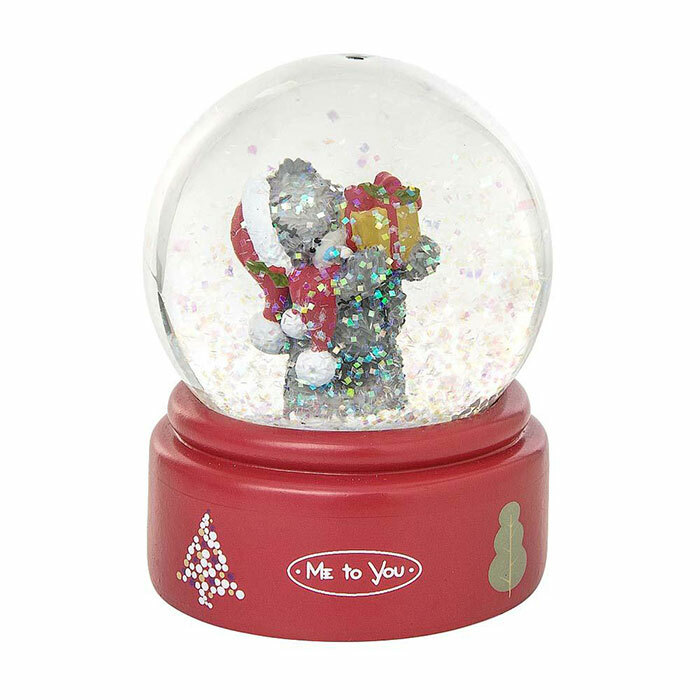 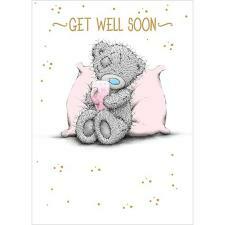 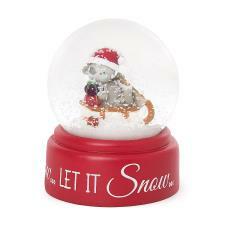 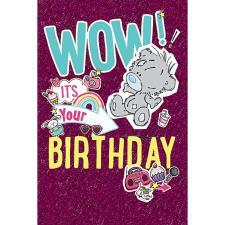 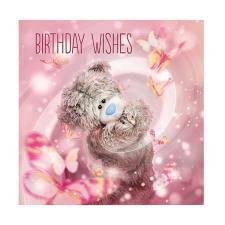 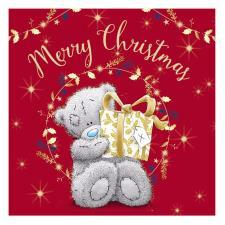 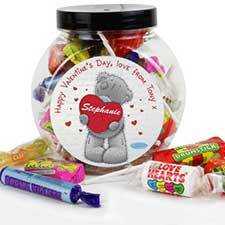 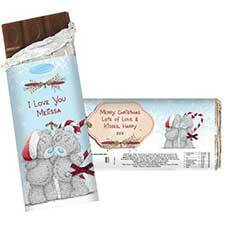 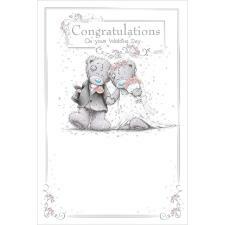 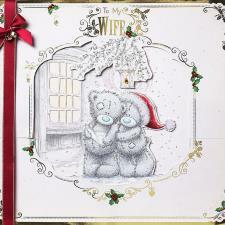 65mm Me to You bear snow globe featuring Tatty Teddy holding a Christmas gift... 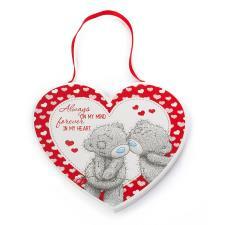 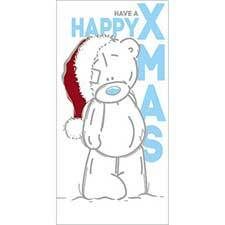 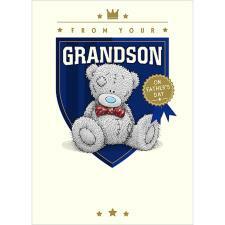 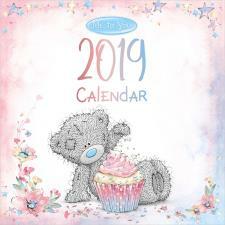 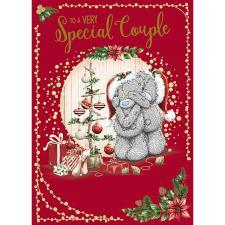 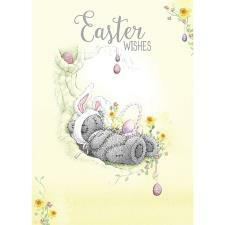 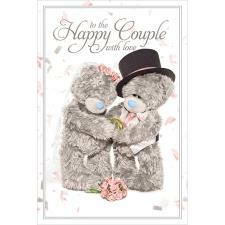 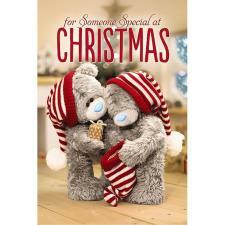 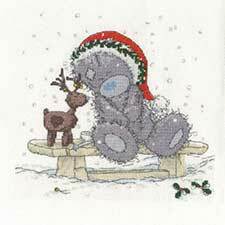 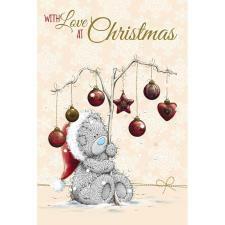 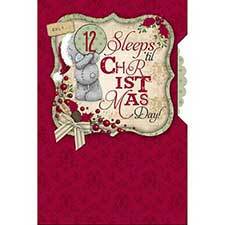 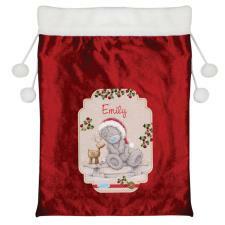 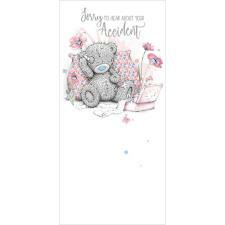 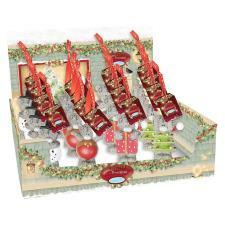 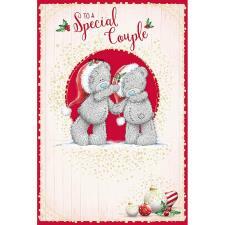 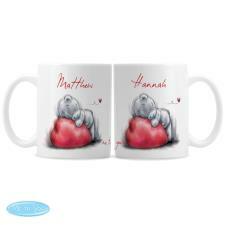 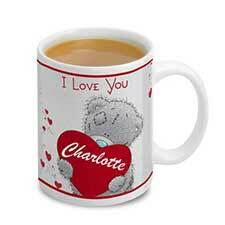 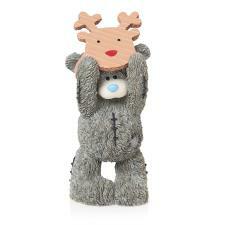 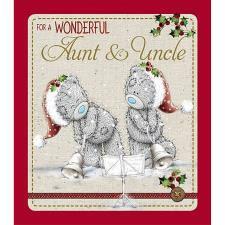 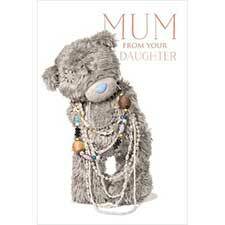 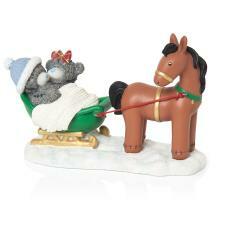 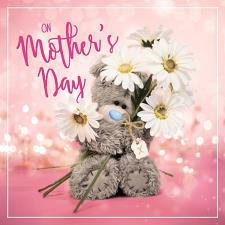 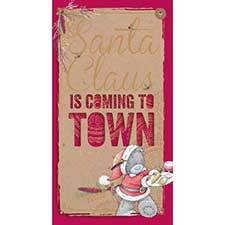 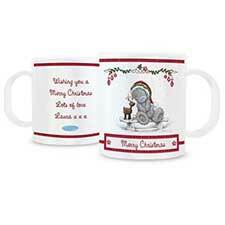 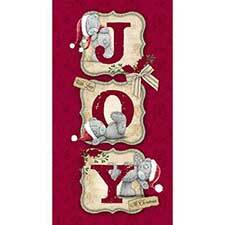 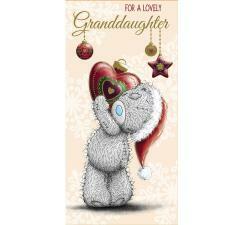 Ideal as a present or as a Christmas decoration in your home or office.